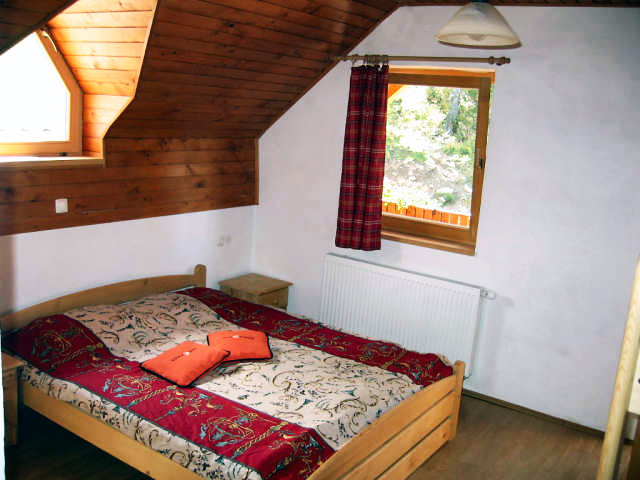 Cottage and boarding house "Stari Vrh" was in yer 2004 completely renovated. In old part of object is pleaces for 40 person. And in the new part of object has places for 100 to 120 person. In winter place is suitable for larger groups, celebrating Cristmas and New Year. In the summer is suitable for various anniversaries and wedding. We organise also picnics in pleasant calm environment. On external sun terrace is pleaces for 100 people. 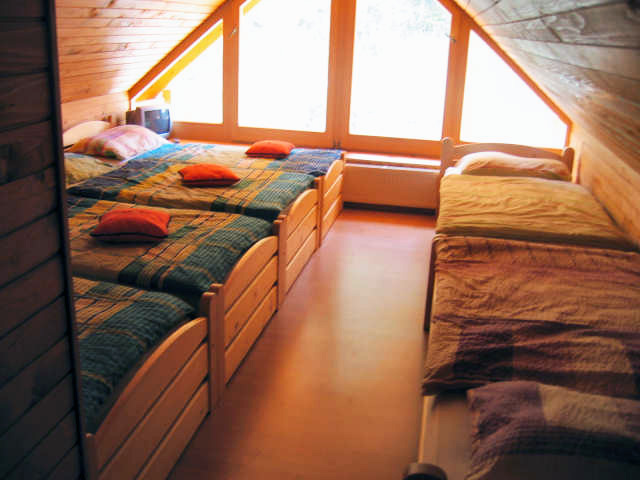 In Cottage have available one two bedrooms, three foour bedrooms, five bedrooms, six bedrooms and altogether bed for 12 person. Place for skis is also special available. 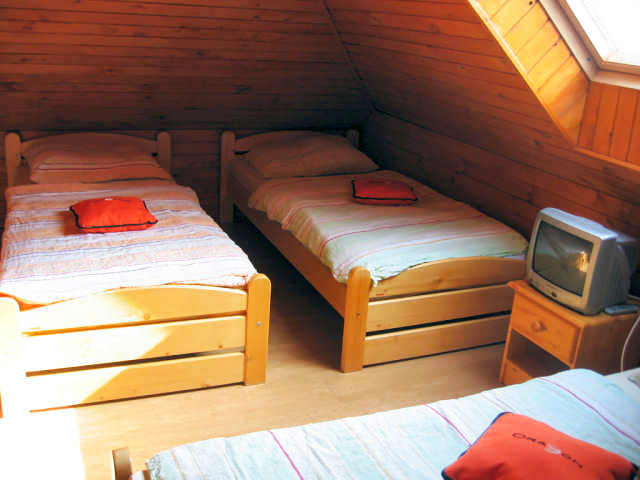 In summer is Cottage excellent initial point for trips on next green mountains "Stari Vrh 127m - 30 min. ", "Mladi Vrh 1374 - 1.5 h", "Koprivnik 1393m - 2 h", "Blegoš 1562 m - 3 h". In the mountain chain is cca. 60 km ways for mountain bikes and for walkround ways. Cottage lies on middle of ski slope and initial point for all lines on ski slope is excellent.